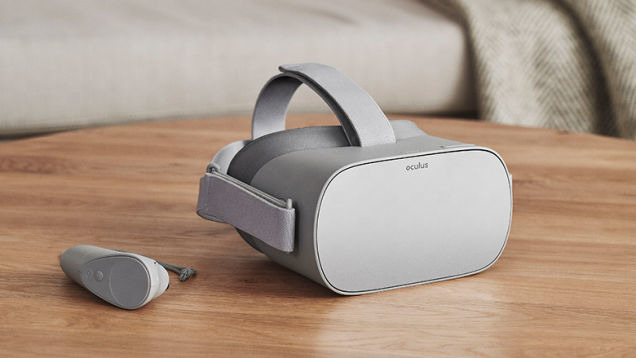 In the meantime the company is permanently dropping the price of a Rift bundle with Touch controllers from $499 to $399. That also includes six free apps, such as Robo Recall and two artistic titles, Medium and Quill. A new version of the Rift's dash interface — Rift Core 2.0 — combines every app and menu into a central hub, and introduces Home, a personal VR environment.